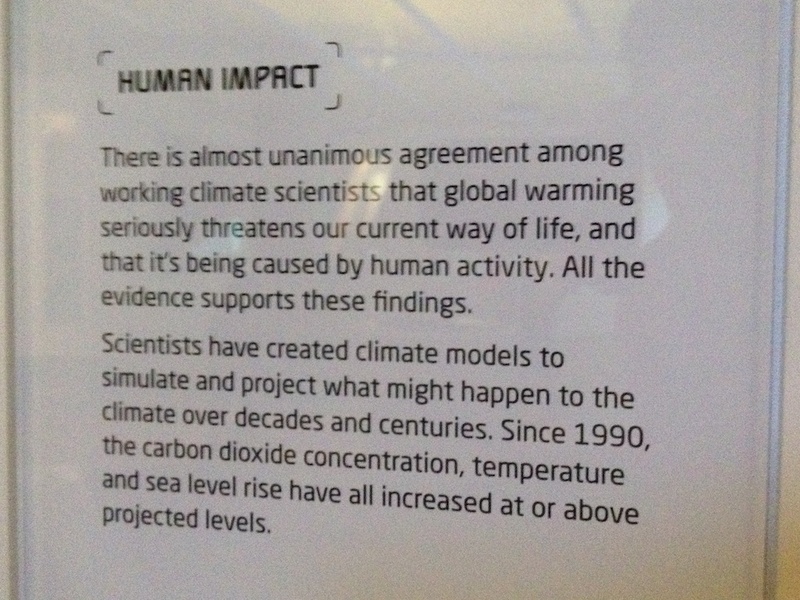 A visit to the Powerhouse Museum to see the Harry Potter exhibition today was marred by an unexpected encounter with an area devoted to “explaining” climate change. They didn’t by any chance mention something about an 800-year lag, did they? 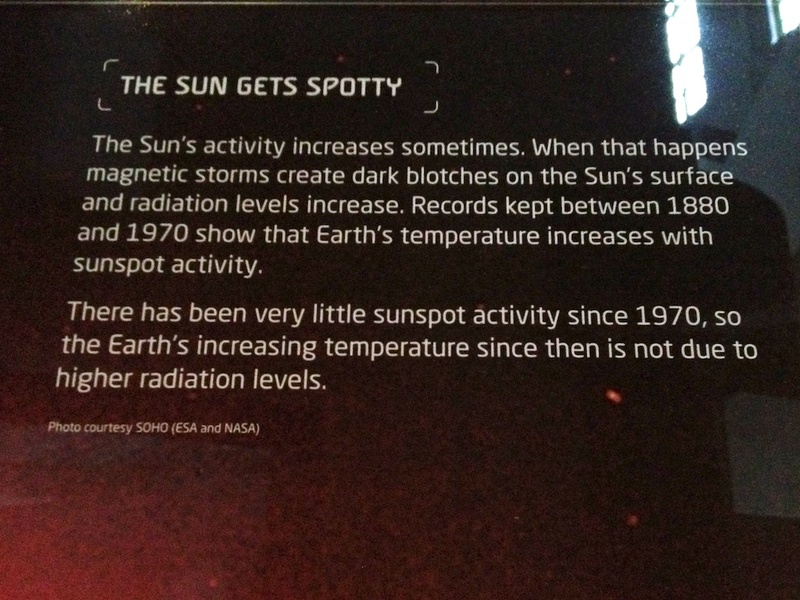 A Harry Potter exhibit is the perfect timing — many kids & their parent(s) will go — so why not throw some indoctrinating messages in to garner support for the Carbon Tax… BTW, notice that they used “earth around sun” debate – which is an incident where the majority catholic-priest-“scientists” believed the sun circled the earth, whereas Galileo was the skeptical scientist who went against this belief (which was a religious position rather than a scientific one — similar to the global warming/climate change myth). So for them to use Galileo as being on their side is a huge repudiation of whatever is being taught as “science” at schools. Tiresome, isn’t it? 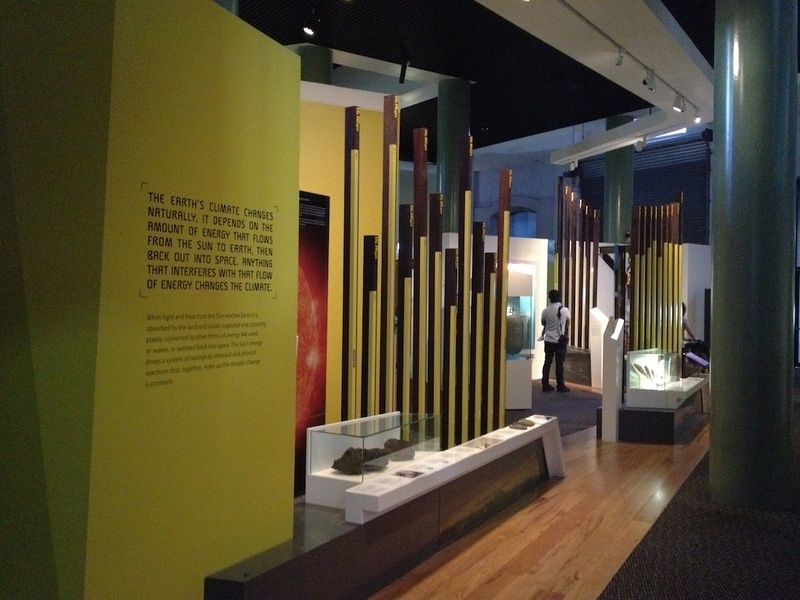 We no longer challenge the museum staff, but we don’t whisper when we tell our children what’s wrong with an exhibit. Whoever wants to overhear us is welcome! Using the urban dictionary definition of “TOOL” One who lacks the mental capacity to know he is being used. A fool. A cretin. Characterized by low intelligence and/or self-esteem it is interesting that thousands of scientists use modern tools! Scientists are trained to be sceptical and debate ideas until they all agree. Yes trained to be sceptical about being funded, until they all agree to accept government funding for their mutual benefits. appears to have a powerful impact … Great definitive scientific fact! NOT ! Well would not the latter part of the statement suggest that heating and cooling are natural cyclic events? Does that mean idle climate scientists are doubters? 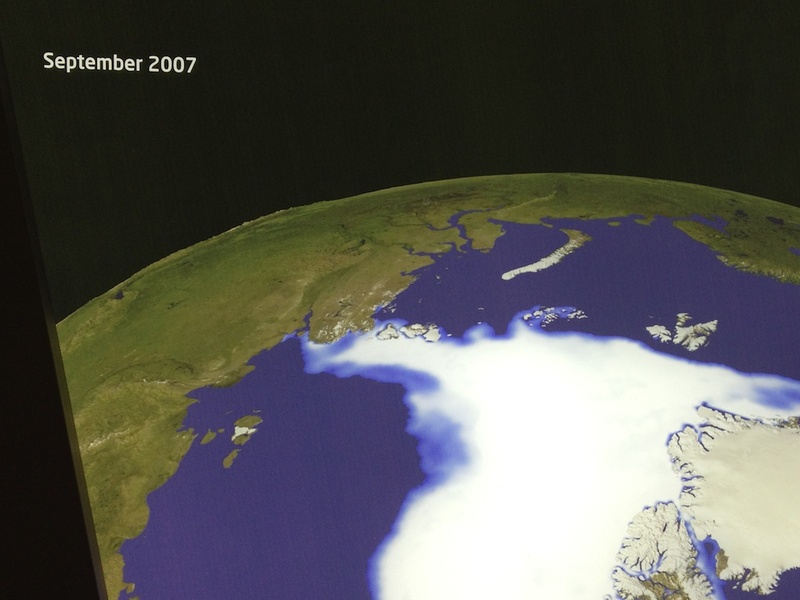 temperature and sea level rise have all increased at or above projected levels” ? Hmm.. where? 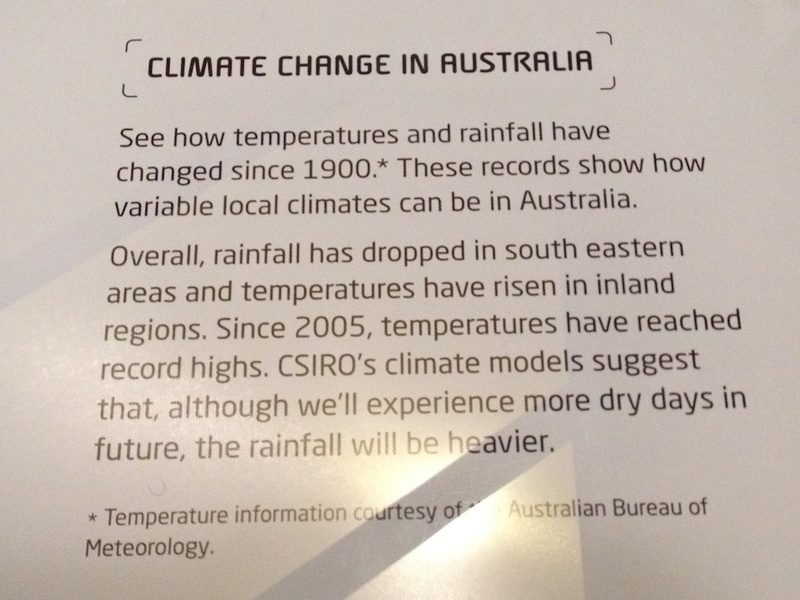 But Tim Flannery said … geeze don’t bother ! The problem is that the school kids have already been nobbled by the school teaching “program”! How ironic that they should say: “some scientific ideas aren’t popular”. The idea that humans are not causing catastrophic change is the least popular idea. By their logic, it is that theory that would win out. Scientists that don’t look for evidence (or throw it away, or completely ignore it, a la Mann, Schmidt, Jones et al) that contradicts their theories aren’t skeptical and aren’t really scientists at all. Einstein would laugh down these clowns. I presume this comes from the Climate Institute. Nice to see your tax dollars at work. Harry Potter and Climate Change … one of these involves fantasy, sorcery, conjuring, enchantment, wizardry and voodooism … the other is a film series starring Daniel Radcliffe! Harry Potter is now “science” ?!!. Next they will have a magic faraway tree exhibit. At the risk of being pedantic the word is ’embiggerise’. 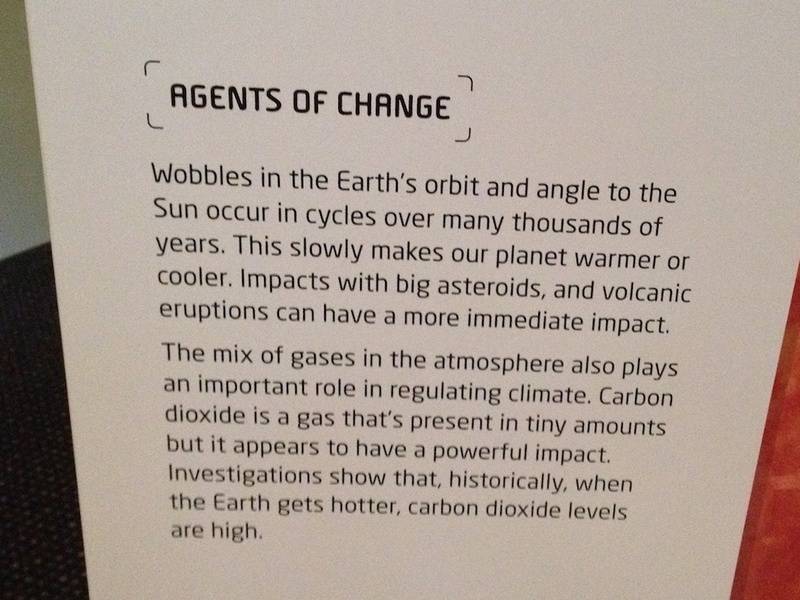 of CO2 is causing climate change. For those of you that are confused try this little analogy. Imagine there are 1 million rioters running wild and there are 385 police to try and bring them under control. Only an innocent savage or a fool would think that this could be done. Now try it the other way around. CO2 can only absorb about 5% of the radiated heat. Now how is 385 molecules of CO2 going to heat up 1,000,000 particles of air. I mean you gotta be a goose to fall for that line. They are lying straight to your face and think they are getting away with it because they think you are a dumb cluck. Here is more to think about. Warm air rises high up into the sky where it eventually gives off heat to outer space. Warm air does not fall to the ground. The sun warms the ground and the oceans which in turn warms the surrounding air which then starts it upward journey to eternity. giving off the heat accumulated during the day and is now continuing to heat the air around you. Global warming ? blame the sun not man. I wouldn’t follow a bunch of mindless sheep. Yes you would, probably do. Do you believe in the fossil record? Do you believe in irreducible compexity? Do you believe there are gaps in the living world? Do you believe in the laws of probability? Do you believe in the law of cause and effect? Do you have a valid explanation for the chicken or egg principle? Do you believe that intelligence has to be present for the creation of anything? Do you believe information has intelligence at its source. Do you believe the scientists who promote the theory of evolution? Well, if you say yes to these questions, who then sustains planet Earth. Or do you believe climate change is a random process? Come to think of it, at least the sheep in the above video were coherent. What does creationism or intelligent design versus evolution have to do with my pun? More to the point, what does it have to do with climate change? This is a scientific problem. Please keep religion out of it. 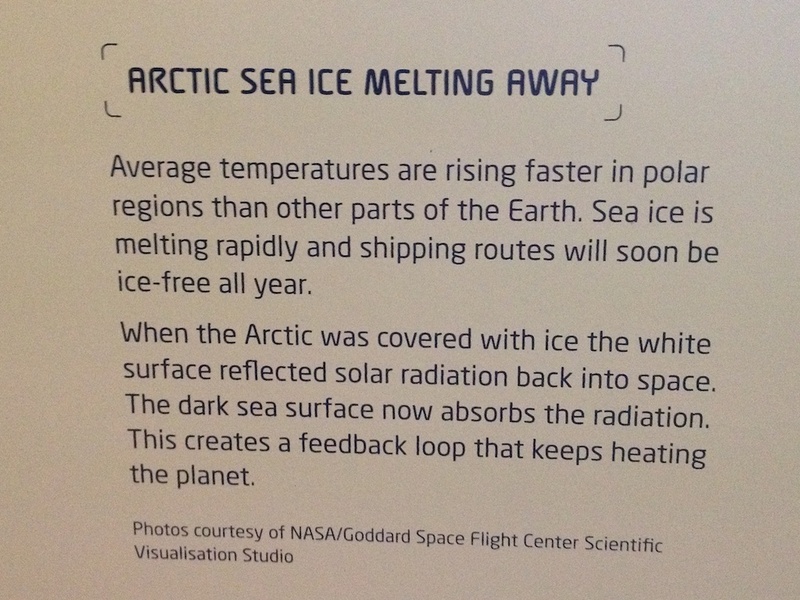 Ironic that they compare global warming with Galileo. With global warming, the part of the Pope is portrayed by Al Gore, who wants to promote religion over science. Galileo was a skeptic. Harry Potter is now “science” ?!!. Well it’s as scientific as climate change hysteria anyway! I’m guessing its just a generic media relations package. Most of the talking points shown on the posters were widely distributed across the web a few years back. I also note they single out the USA near the end. Cute. I woudn’t loose too much sleep over it. Keep the anger burning over the carbon tax. That’s the real prize. Thank-you for a great post, especially the ability to click on the pictures and get a larger version. 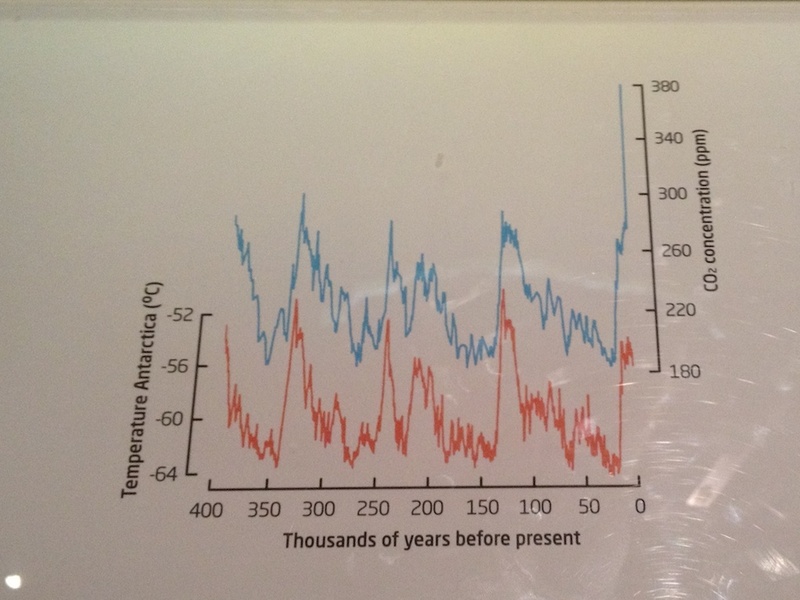 However it’s all propaganda and pro-climate change, and dreadfully out of date at 2007. 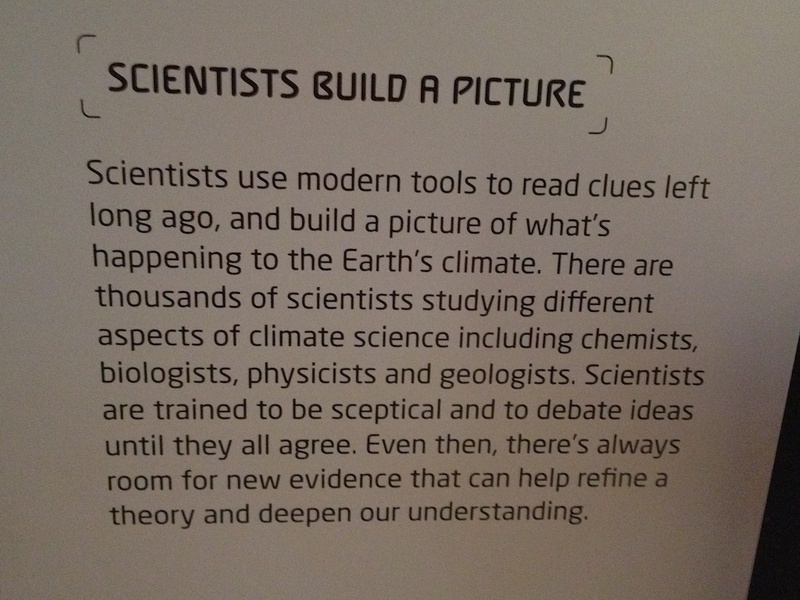 It’s interesting to see how the museum’s caption writers have summarised and condensed the arguments into simple points. But I am a foundation member of the Powerhouse Museum, I love the place, I will be going to Harry Potter early February, and I renew every three years and give them donations too. Now I am disturbed to see my money being spent on things that are borderline to say the least, and in my private opinion, utter rubbish. This display should be removed at once. What about doing a…mmm..what do they call those events that a bunch of people suddenly manifest in a public place and make some statement or other with music or banners etc? We should do one of those at the next indoctrination event, perhaps we could all read the same genuine scientific paper in unison, or some such passive protest,…or we could just throw water-bombs at each other dressed as polar-bears!(?). Tony – I’m hoping that these lions and witches will soon be permanently locked in the wardrobe.